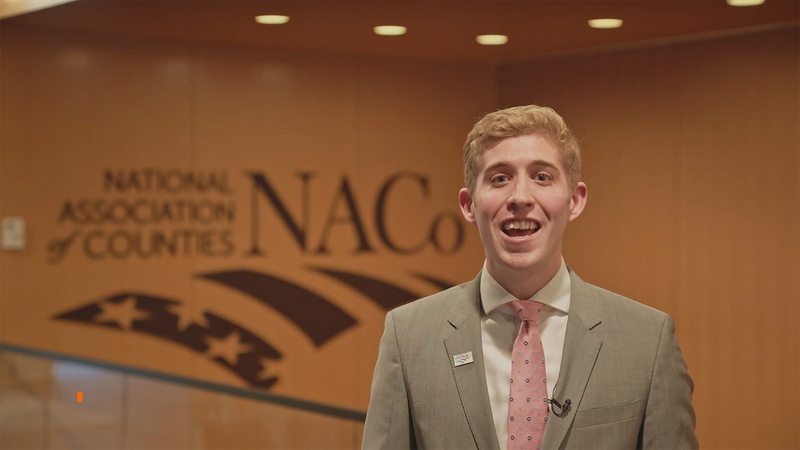 Each week NACo brings you a County Countdown — our update on federal policy matters affecting your county in just 60 seconds. This week's video includes the State of the Union address, 5G legislation and efforts by the Department of Health and Human Services's to combat the HIV epidemic. Watch the video and check out the resources below for more information. Passing legislation in the 116th Congress to rebuild the nation’s infrastructure is “not an option, it’s a necessity,” President Trump said Feb. 5 in his State of the Union address before Congress. “Both parties should be able to unite for a great rebuilding of America’s crumbling infrastructure,” he said to applause. On February 7, the U.S. Department of Health and Human Services (HHS) announced an initiative to reduce the HIV/AIDS epidemic over the next decade. NACo WEBINAR: What’s Next for WOTUS and the Federal Clean Water Act? As the U.S. Environmental Protection Agency (EPA) and U.S. Army Corps of Engineers (Army Corps) prepares to release the Trump Administration’s proposed new definition of the “Waters of the United States” (WOTUS), the agencies are providing opportunities for the public to engage in the rulemaking process.